Illinois agriculture extends beyond the fields of corn, beans and wheat you see while driving on the highway. Illinois is ranked first in the country for food processing sales and is home to 2,372 food processing companies, which support more than 71,000 jobs in our state. Every day we are impacted by the agriculture in our state. Today, March 1 is National Pig Day, which is cause to celebrate in Illinois because we are one of the nation’s top four pork producers. Pig Day is mostly celebrated in the Midwest since it is the home of the holiday. Pigs are an important part of diets and economies all over the world, our country and more specifically, our state. 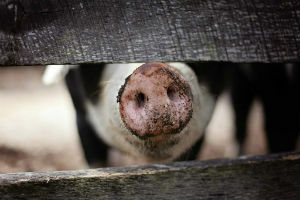 Only North Carolina, Iowa and Minnesota outranked Illinois’ 1.9 billion pounds of pork production in 2011. The pork industry contributes more than $1.8 billion to the state’s economy and generates more than $170 million in state taxes. On top of that, market hogs consume about 155 million bushels of corn each year, the equivalent of more than 911,000 acres. Market hogs also consume about 32 million bushels of soybeans. The famous Chicago architect Daniel Burnham is credited with the quote: “Make no little plans; they have no magic to stir men's blood.” As Illinois’ construction industry continues to add jobs and create inspiring places to live, work and enjoy, it is clear that developers are heeding Burnham’s advice. 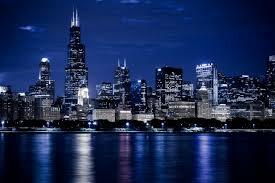 Nearly 10 years after the start of the Great Recession, real estate development is once again thriving in Chicago. 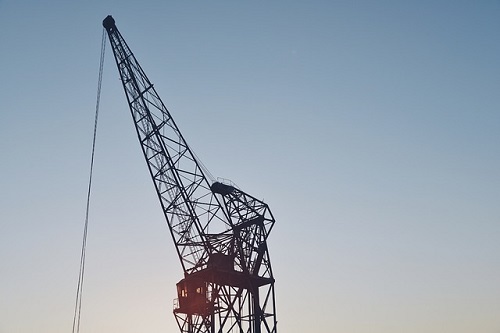 Around the city, there are encouraging signs of investment as cranes continue to rise at worksites, creating jobs and bringing residents into brand-new housing developments. Reports from the Chicago Department of Buildings suggest that 2017 was a record year for development in the city, with over 40,000 construction permits issued, a five-year high. Over the course of the year, 62 construction cranes towered above the city, up from 12 during the toughest stretch of the recession. In Chicago, the birthplace of the skyscraper, there are 47 ongoing construction projects that will rise 100 feet or higher once completed. As recently as 10 years ago, such widespread and grand development would have been unthinkable. 1. Hours before he was assassinated, Lincoln signed legislation creating the U.S. Secret Service. 2. Lincoln was a wrestler, and a talented one at that. He lost only one match, out of an estimated 300, and he is enshrined in the National Wrestling Hall of Fame. 3. Lincoln read the Bible every day, but he never belonged to an organized church. 4. He supported women’s suffrage in 1836 – more than 80 years before the passage of the 19th Amendment. 5. When Lincoln was nine years old, his mother died after drinking tainted milk from southern Indiana that contained poisonous white snakeroot. 6. Lincoln was scheduled to take part in a duel, but it was called off at the last second. 7. He was the first president to use a telegraph, have a beard, and to be born outside of the 13 original colonies. 8. John Wilkes Booth and Abraham Lincoln were photographed together at Lincoln’s second inauguration. 9. In 1864, someone shot at Lincoln and pierced his hat. 10. John Wilkes Booth’s brother, Edwin Booth, saved the life of Lincoln’s son Robert. The young Lincoln fell off a train platform in New Jersey and Booth’s brother pulled him from the tracks. 11. In his US Senate race against Douglas, Lincoln won the popular vote but lost the election. 12. 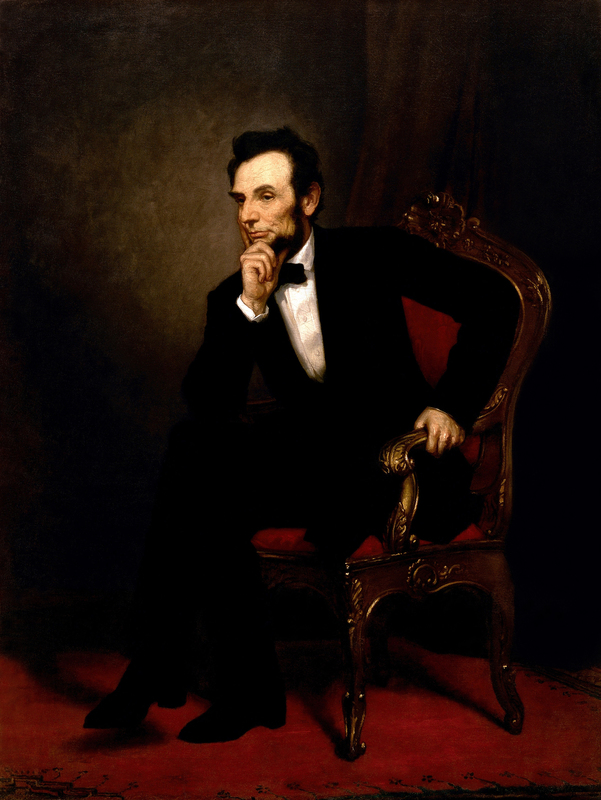 Ulysses S. Grant was supposed to accompany Lincoln to the show at Ford’s Theater, but he cancelled at the last minute. 13. Lincoln served as a judge on the Illinois Circuit Court. 14. A year after Lincoln died, a drunken assailant killed Lincoln’s dog, Fido. 15. Lincoln loved cats. He even let his cat eat at the White House dinner table. 16. He hated to be called Abe. Instead he preferred people call him Lincoln.